Distastefully, the clock has turned to that time of the year: mercury is dropping and snowflakes become commonplace. For many Canadians, it is time to be ready for the Great white north. It is time to stock up warm clothes; prepare the fireplace and anything else that keeps you warm. But what about your vehicle now that you cannot dress it up? 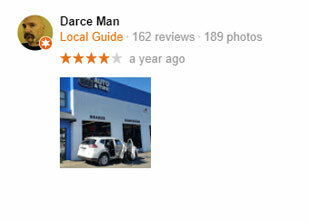 There is quite a long list of what to and not to for your vehicle in winter. Among the dos is installing winter tires. If you are yet to have them installed, it is the right time you did the honors. But how do you know this is a vehicle necessity for winter? 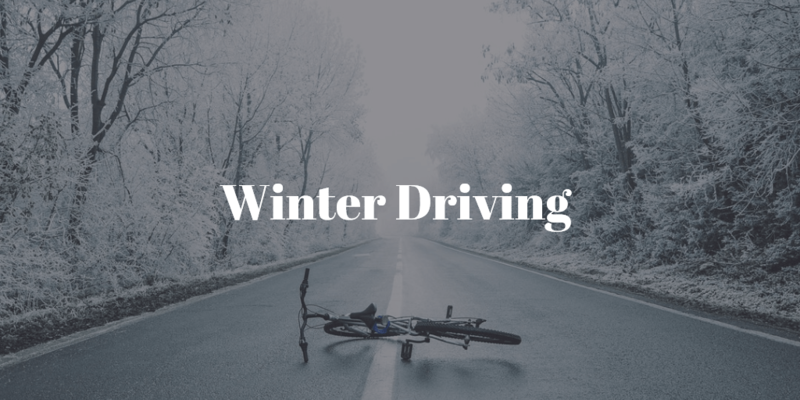 We thought it out for you and here are a few facts ranging from why and when you should use winter tires. For those with all-weather tires, you may not be convinced you need winter tires. 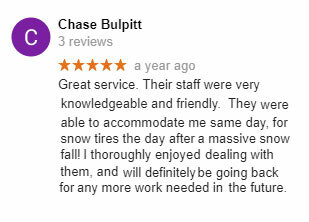 While your all-season tires will be of great help in soggy roads, they will never be a match for the slush, snow and freezing temperatures experienced in Canada. Winter tires are specifically designed for the worst winter weather. Whatever the unpredictable weather throws your way, these tires will always put up a good fight. It may be the only difference you get home and having to camp in the middle of nowhere because of a broken car. There is this narrative of “expensive is quality”. 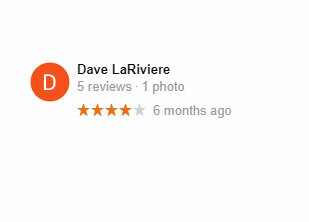 Well, it may be true with other things but apparently not with winter tires. 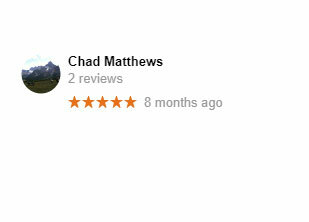 In fact, the prices for winter tires should not be significantly higher than the other types. When should you replace your winter tires? These tires rely on the sturdy traction to take on the snowy and icy roads. However, they will always take knocks here and there. Just like normal tires, they will also wear out. When the treads get to 6/32nds it is about time you have them replaced. 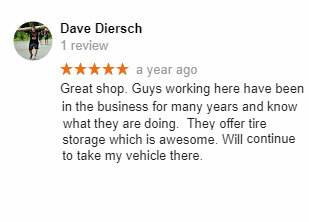 It is always important to have tires you can trust when driving in winter. 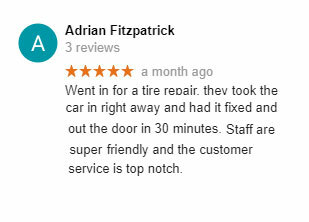 As long as you stop by at our auto center, we will always advice whether or not you need new tires for winter. 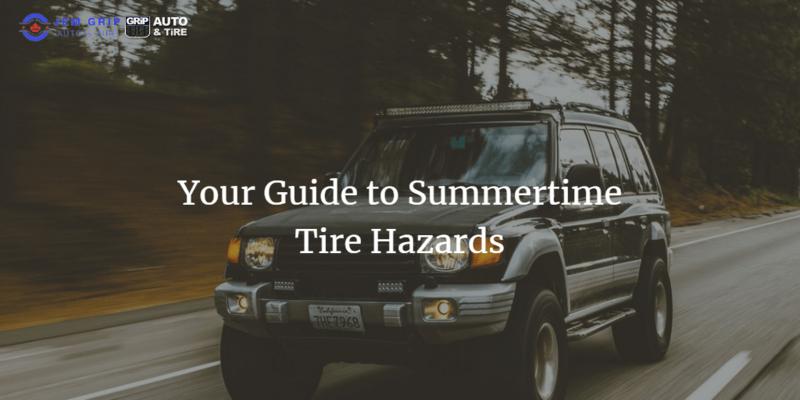 Forget about the old rule of only switching a pair of your tires; with winter tires, it has to be the four of them (in fact, 5 if you consider the spare tire). It does not matter that you drive an all-wheel, rear-wheel or front-wheel; you should have all of them switched. 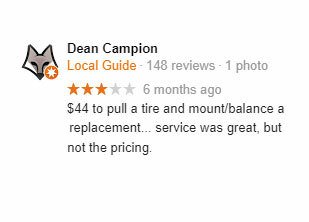 It is tempting to think that you are saving up if you switched only two tires but you are actually increasing inefficiency. 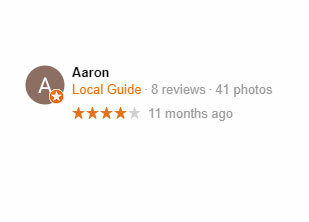 You are no better than anyone sticking to his or her all-season tires. Do you want genuine winter tires fitted in your car? 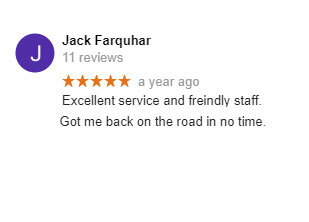 Coquitlam Tire Sales and Repairs should be your first stop. 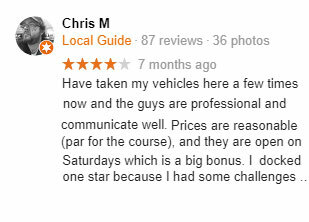 We understand the needs of your car and what you expect from it. 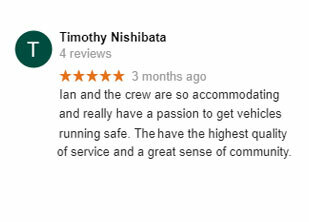 It is our passion to make your driving experience the best ever even when the cold weather threatens to ground your car. 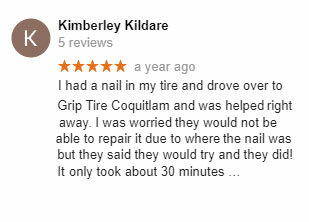 Click here for the Best Winter Tires in Coquitlam and Burnabyf it saved up sor her here in Kelowna!!! !